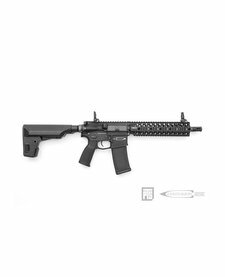 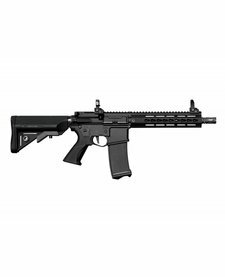 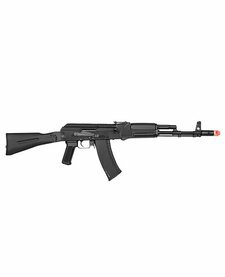 Modify XTC CQB Xtreme Tactical Carbine is is fabricated with 50-year watchmaking expertise and technology to boost confidence in any airsoft AEG hobbyist knowing it will never disappoint on the field. 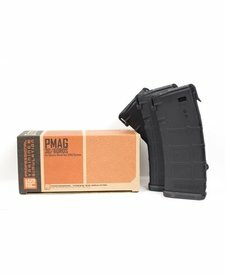 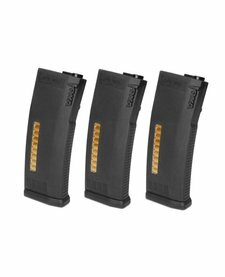 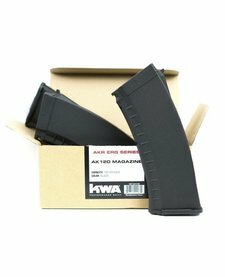 The all-new KWA MS magazine line, available in either cutoff (MS120c) or standard (MS120) 3-packs, lets you customize your AEG loadout like never before! 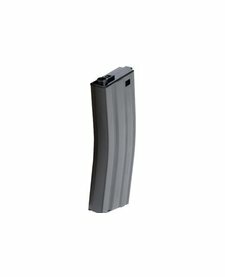 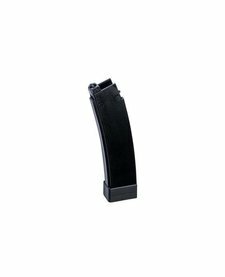 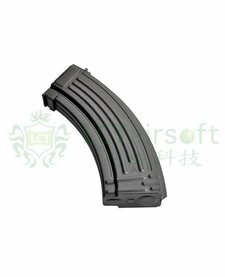 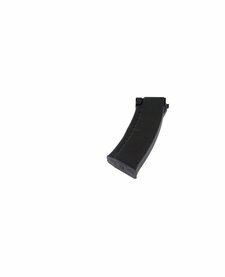 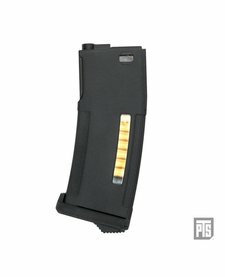 LCT magazine for AK47, holds 130 rounds, made of metal.